Personal training includes one-on-one sessions with a nationally certified trainer. Your trainer will provide motivation and nutritional guidelines, as well as safe and effective exercises to help you meet your goals. 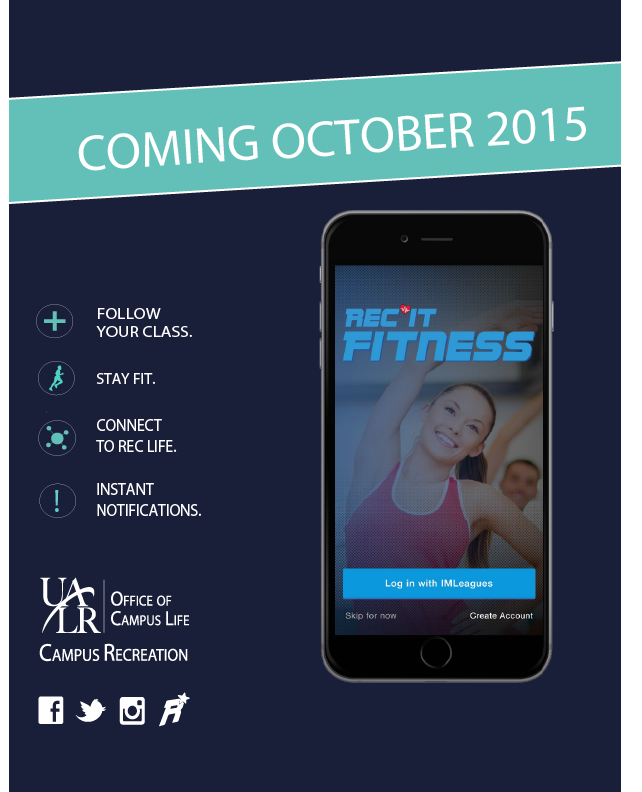 You must be a member of the UALR Fitness Center and possess a valid UALR ID. Contact Fit/Well at 501.569.3228 to schedule an appointment and additional form information. Complete and sign the Health History & Liability Waiver. A Personal Trainer will then contact you to schedule a time for a consultation. Once a package is purchased, the trainer will then complete your fitness assessments and develop a plan based on your goals and interests. Training sessions will begin at a time agreed upon by yourself and the trainer.